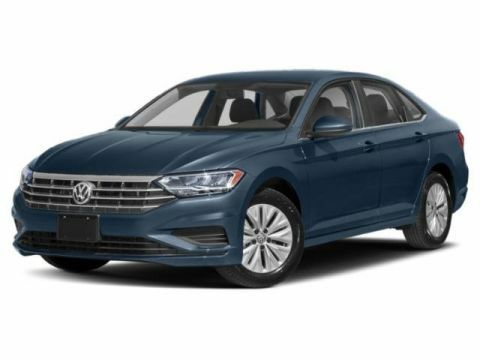 New 2019 Volkswagen Jetta S 4dr Car in #190415 | Paul Miller, Inc.
Scores 40 Highway MPG and 30 City MPG! This Volkswagen Jetta boasts a Intercooled Turbo Regular Unleaded I-4 1.4 L/85 engine powering this Manual transmission. ROADSIDE ASSISTANCE KIT -inc: booster cables, warning triangle, LED flashlight, work gloves, multi-tool, and more, Window Grid Diversity Antenna, Wheels: 16 Silver Rama. * This Volkswagen Jetta Features the Following Options *Variable Intermittent Wipers, Urethane Gear Shift Knob, Trunk Rear Cargo Access, Trip computer, Transmission: 6-Speed Manual, Torsion Beam Rear Suspension w/Coil Springs, Tires: 16 All-Season, Systems Monitor, Strut Front Suspension w/Coil Springs, Spare Tire Mobility Kit. 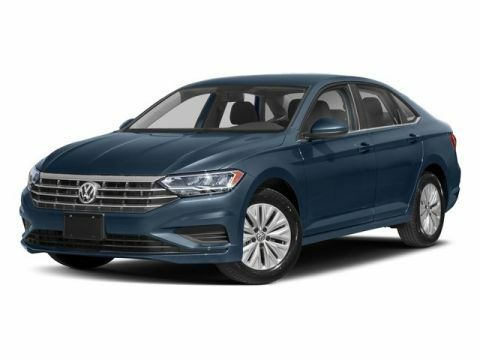 * Stop By Today *You've earned this- stop by Paul Miller Bernardsville Volkswagen located at 118 Morristown Rd, Bernardsville, NJ 07924 to make this car yours today!